How Does Workers Comp Work in Florida? - Victor Malca Law P.A. Home Workers Compensation How Does Workers Comp Work in Florida? In 2010 alone, 3.8% of full time workers in Florida were injured while doing their jobs. While almost 300 people lost their lives from work-related accidents in 2017. Statistics like these are why workers compensation is an essential part of our labor laws. Workers compensation is, in essence, a mandatory insurance system. It aims to protect both the employer and the employee from unexpected costs arising from work-related injuries. Each state has different laws on workers compensation. Federal employees, on the other hand, are bound by federal laws on the subject. Unlike most states, the workers’ compensation system in Florida relies on a private market. The state requires certain businesses to have a workers compensation insurance for employees. They can either avail policies from private insurance firms or opt for self-insurance. Businesses with four or more employees are obliged to provide workers’ compensation insurance. This applies regardless if their employment is full time or part time. Construction firms are also required to carry a policy for every employee including contractors. But they can exempt up to three corporate officers if they own at least 10% of the company. Sole proprietors and partners are exempted from this requirement. But they can choose to include themselves by filing for an election of coverage. The maximum amount of benefits is still subject to state limitations. An experienced workers compensation lawyer in Florida can help you claim the maximum amount you are eligible for. If your benefits are denied, your attorney can also file a lawsuit in your behalf. In the sunshine state, workers don’t need to prove that their employer is at fault to be able to claim workers comp benefits. They only have to prove that the injury happened while they are at work. Fortunately, state regulations cover most type of injuries and occupational diseases obtained in the course of performing one’s duty. Mental conditions, however, must stem from a physical injury for it to be covered. 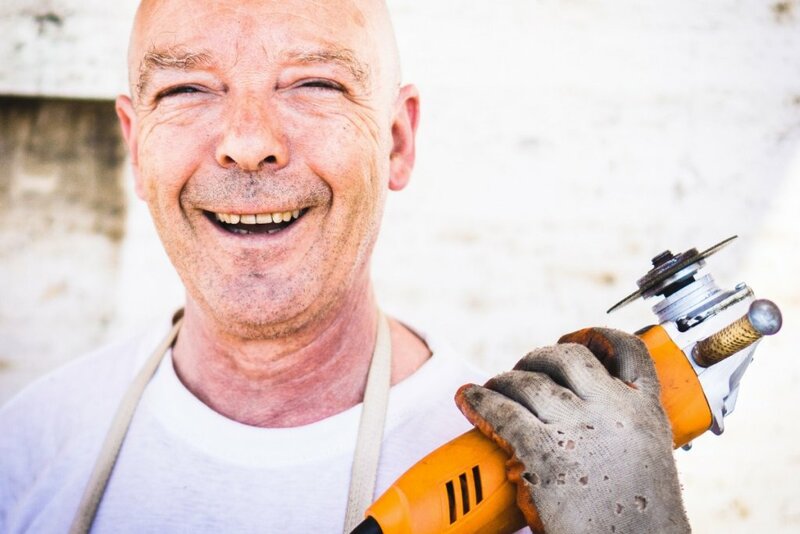 To be eligible for a workers comp benefits in Florida, one’s injuries or diseases must prevent them from going back to work or seeking other jobs for a specific period of time. Unlike other states, one’s employment status won’t affect their eligibility for workers comp benefits. However, they must file their application for benefits within the prescribed time. Employees should report any work-related accidents within 30 days after it happened. Application for benefits should also be made within two years after the employee was injured or after they had known of any work-related illness. The workers compensation system in Florida might seem generous when it comes to benefits but it also comes with its own set of restrictions. For one, the doctor your injury or illness must be authorized by the insurance company. Furthermore, your employees are not obliged to keep your position open for you while you are recuperating. Thus, there is no insurance that you can go back to your job even if your injuries have healed. However, they can’t lower your pay or do any vengeful act just because you filed a workers compensation claim. If your employer does this, a workers compensation attorney can help you make appropriate legal actions. Peter is an editor and SEO guy for Victor Malca Law. He is the president of Correct Digital Inc which works with Victor Malca Law to produce helpful content related to workers compensation and social security disability law in Florida and beyond.